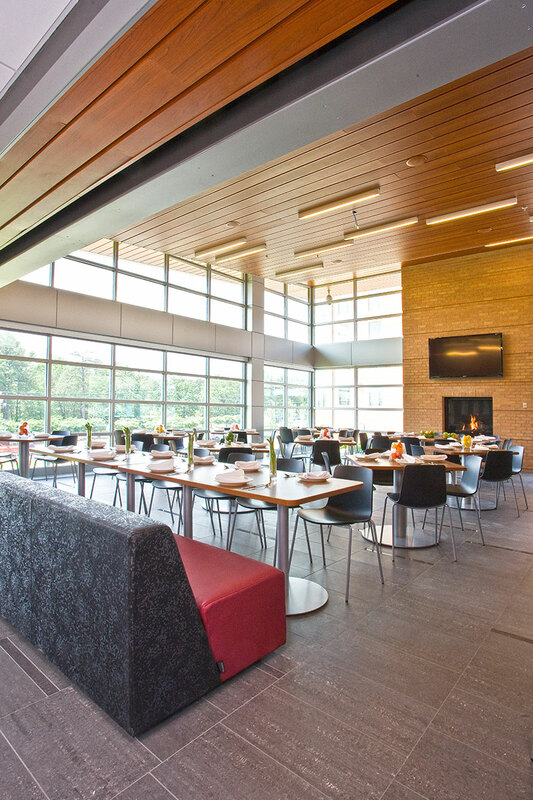 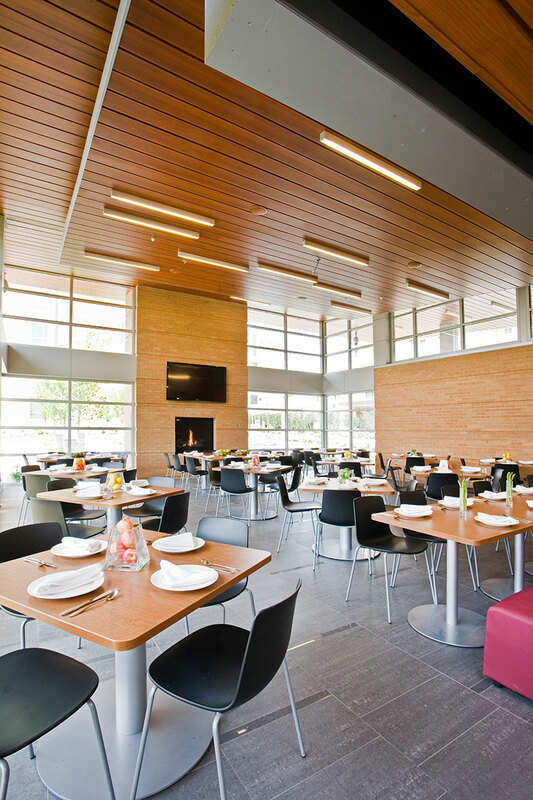 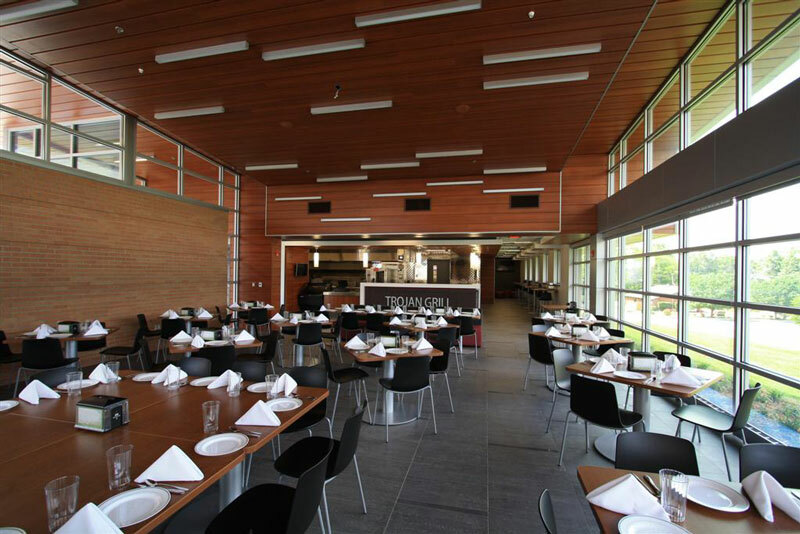 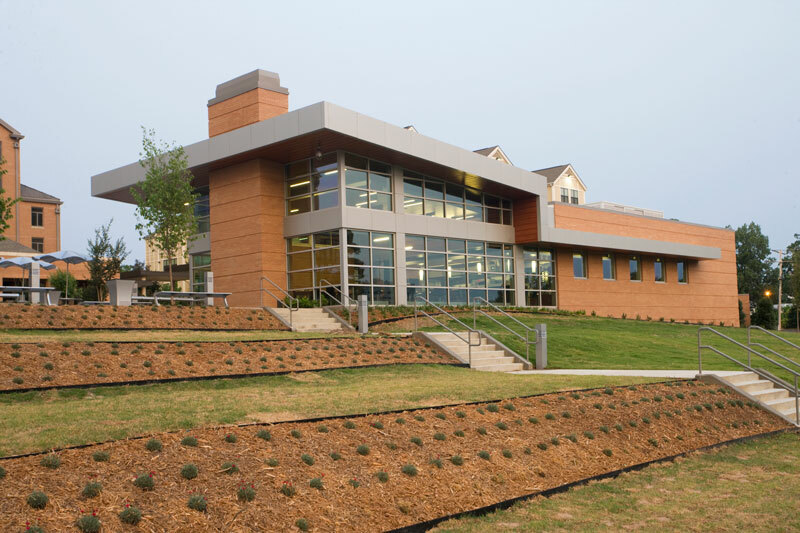 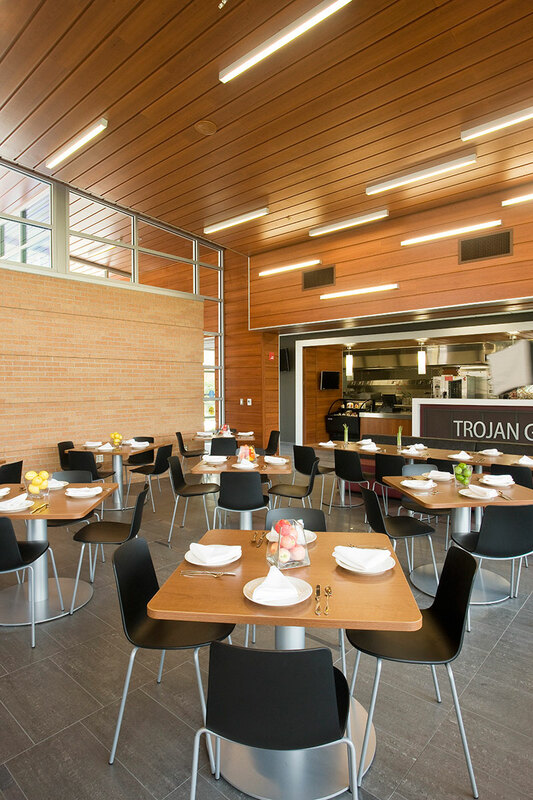 This LEED® Silver facility brought an updated dining experience to students at UALR. 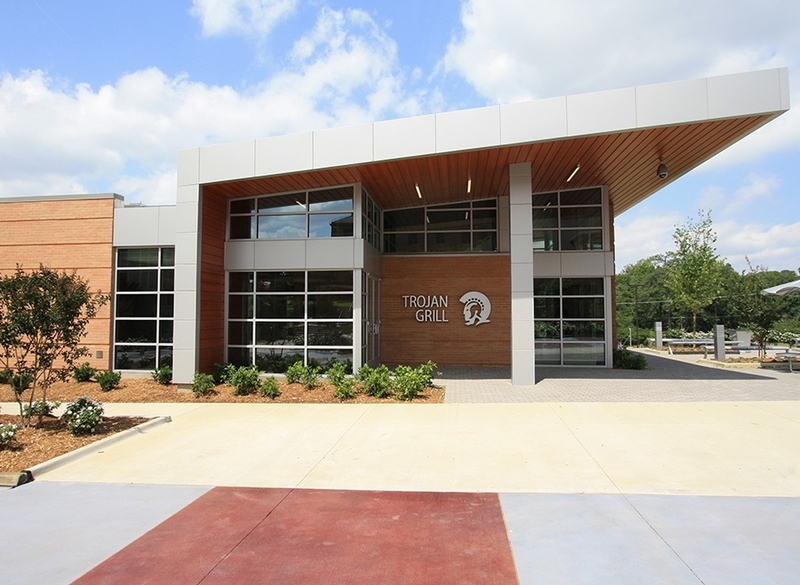 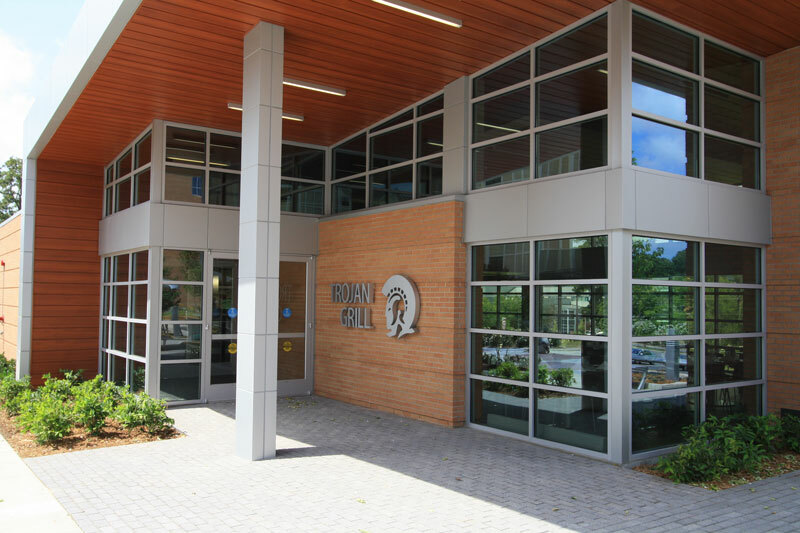 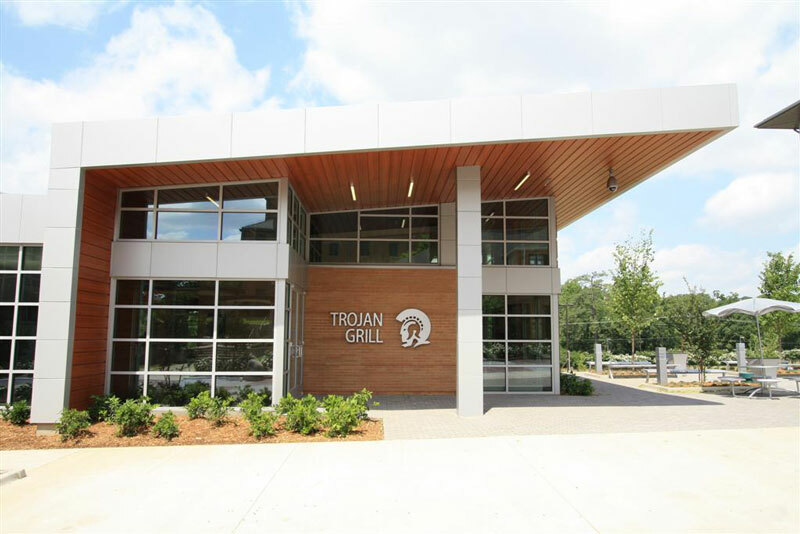 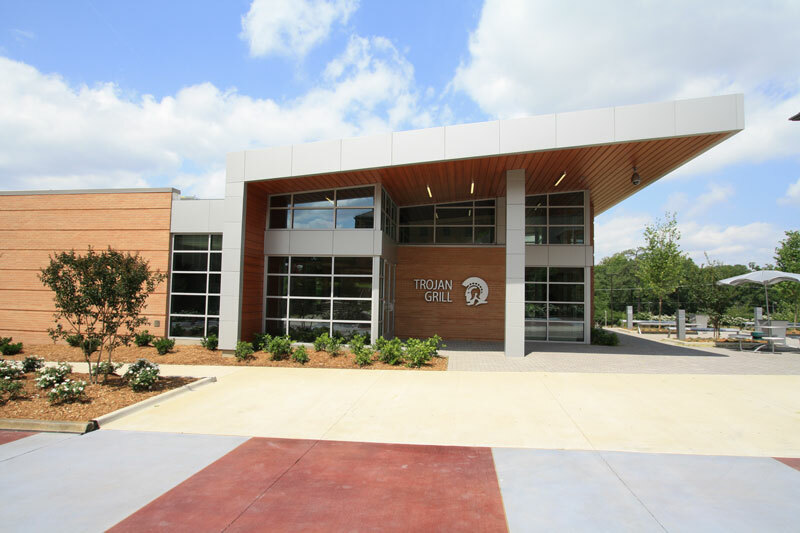 The new dining facility, Trojan Grill, on the University of Arkansas at Little Rock campus has full service gas-fired grills including a full kitchen with stainless steel counter tops, prep tables, and appliances. 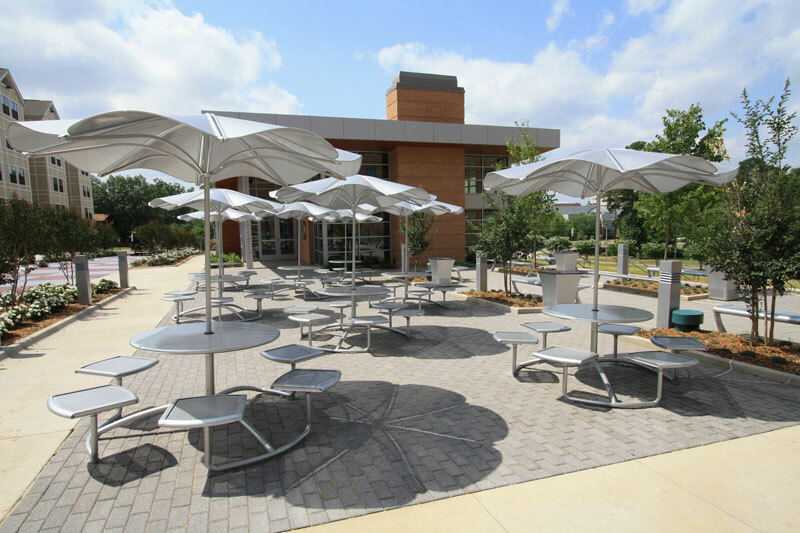 This facility also includes a furnished patio for outdoor dining with an exterior sound system and wi-fi service for student use. 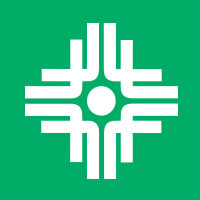 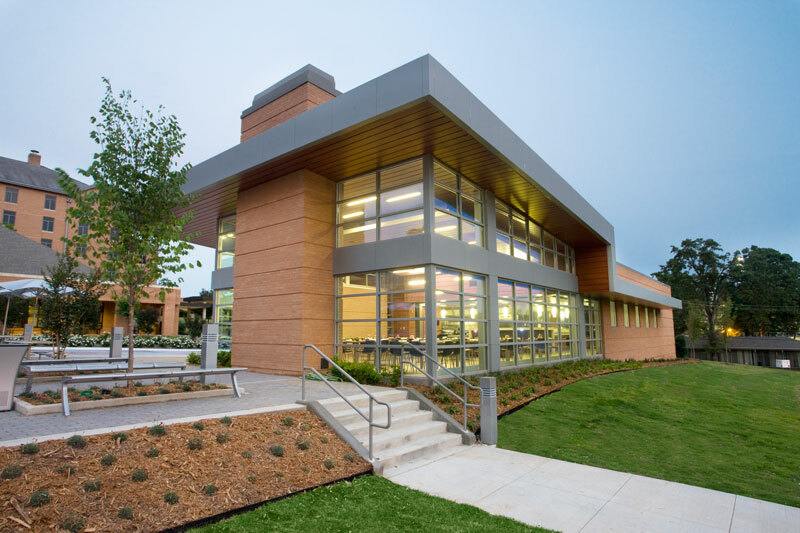 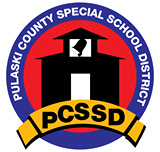 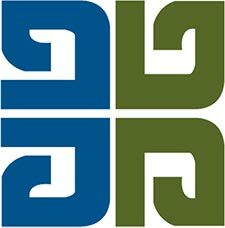 This facility earned LEED® Silver certification.